Remember when you were in elementary school and you brought home a piece of artwork from class? Remember how accomplished you felt when you saw that piece of art hanging on the refrigerator? 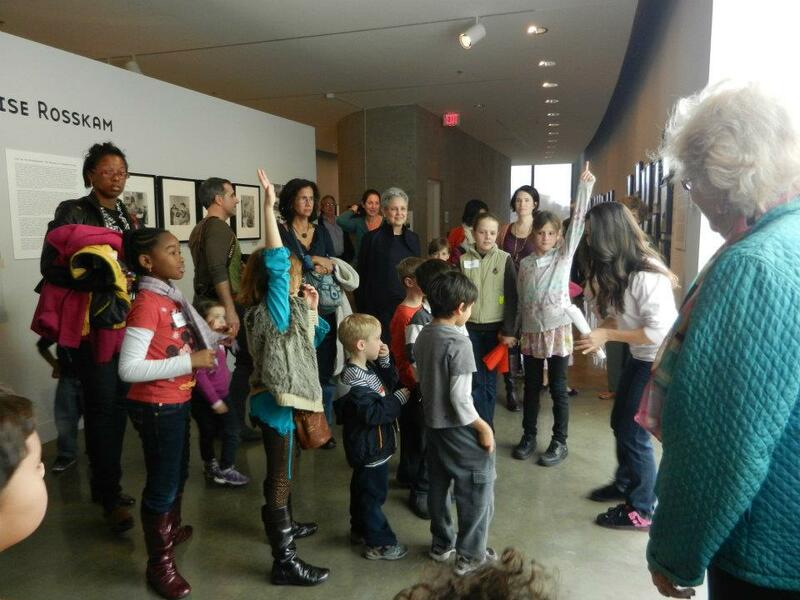 The participants in last fall’s Kids@Katzen: The Photographic Life project can feel that sense of accomplishment and then some. 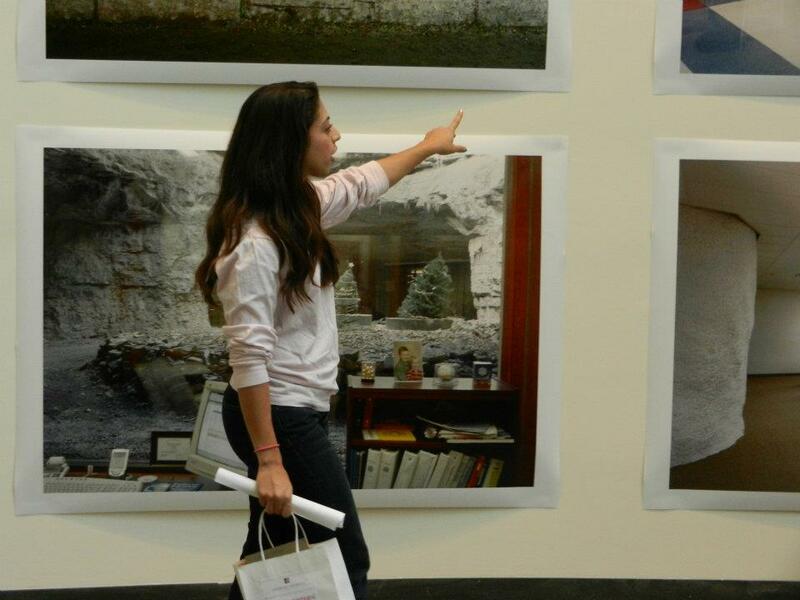 Their works of art were installed as an exhibition at the American University Museum at the Katzen Arts Center that opened January 28 and will run through February 28. 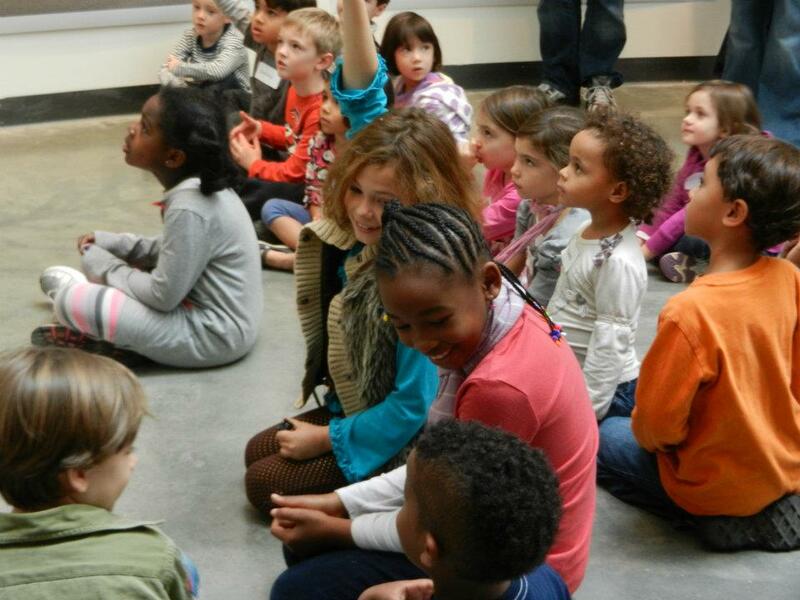 The museum’s Kids@Katzen program offers children a unique chance to engage with art. Four to six events are held each year based on the exhibits at the museum. A team of volunteers, coordinated by Ann Miller Lee, the museum’s visitor and operations specialist, assists with the events. The children are introduced to and taught about an exhibition and its artist, and then are led by the volunteers in their own art-making project inspired by the exhibition. 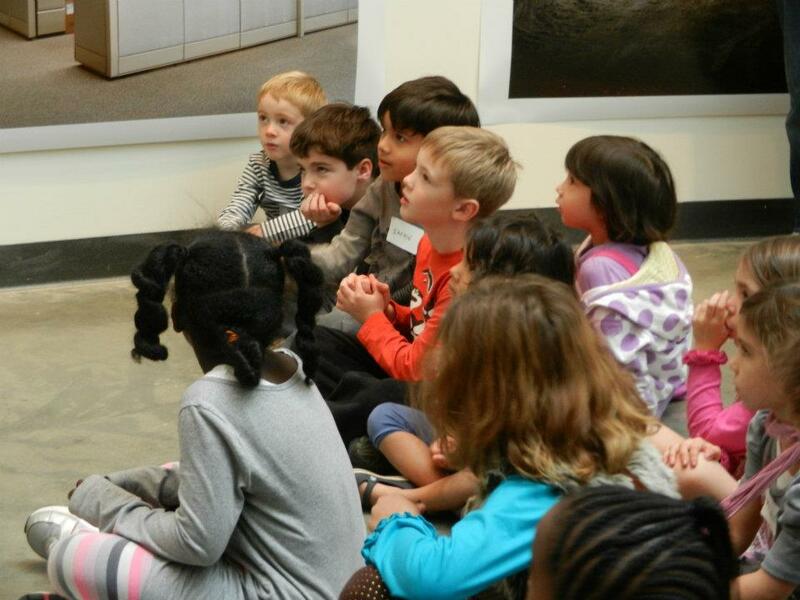 “We are able to bring an artist in to speak directly and work directly with the kids in making a real project, and that’s what makes this program so unique,” says Samantha Marques-Mordkofsky, the museum’s senior administrative assistant, who is responsible for communications and art content for the Kids@Katzen events. Lee and the staff are extremely excited about this exhibition and hope there are future opportunities to showcase the work of the children in the Kids@Katzen program. “It is a rewarding experience for the museum and the participating artists and curators to be able to expose children to the arts and to have them take an active role in creating their own work,” says Lee. The Kids@Katzen: The Photographic Life closes February 28, 2012 For more information on the exhibition, visit the American University Museum Website. This week I had the joy of writing for the NEA’s Big Read Blog about some “little reads” for little hands. I’m talking about children’s books of course! I love children’s books. I loved Jan Brett as a little girl. I freaked and and had a case of the shakes when I got to meet her at a reading of The First Dog. I still treasure my tattered copy of The Story of Ferdinand, my little brother’s all time favorite (if Ravi was a bull, he’d be Ferdinand). 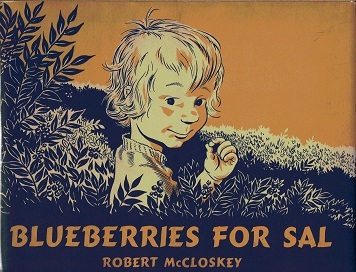 My mom taped herself (back in the days of cassett tapes) reading Blueberries for Sal for me to listen to when she had to work late. Who doesn’t have fond memories wrapped up in children’s books? So that’s why around this time of year when the nostaligia hits home hard I chose to write about children’s books! Of course How the Grinch Stole Christmas and A Christmas Carol are my go-to classic favs BUT I diverged when I came up with my top 5 (plus a bonus!) list of holiday favorites. Check out the post HERE and let me know in the comments what your favorite holiday reads are!